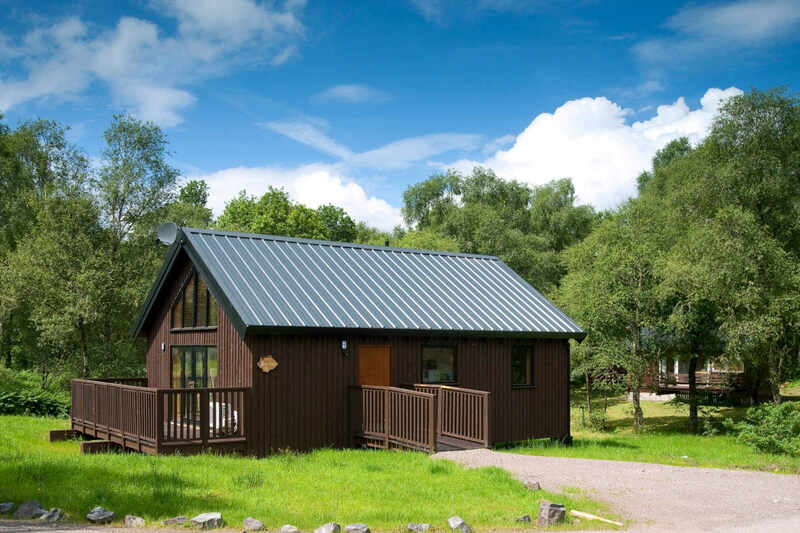 Our self-catering log cabins are positioned on extensive, secluded plots, surrounded by some stunning scenery [map of site]. 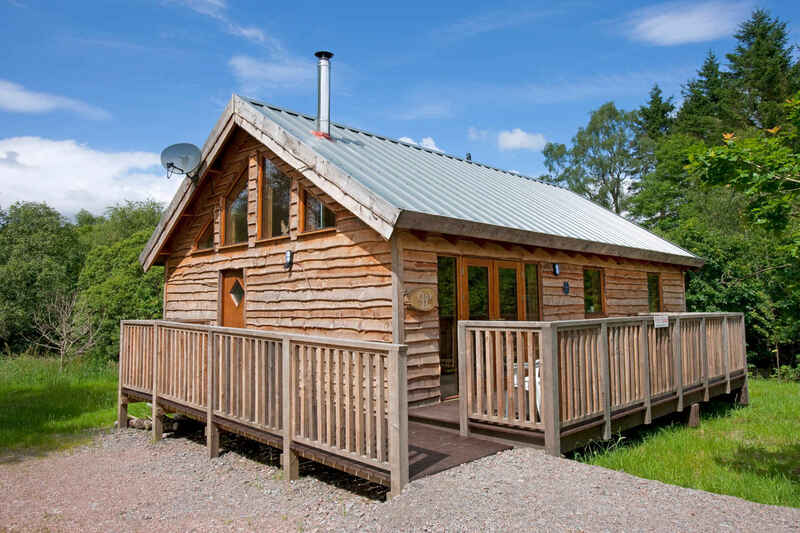 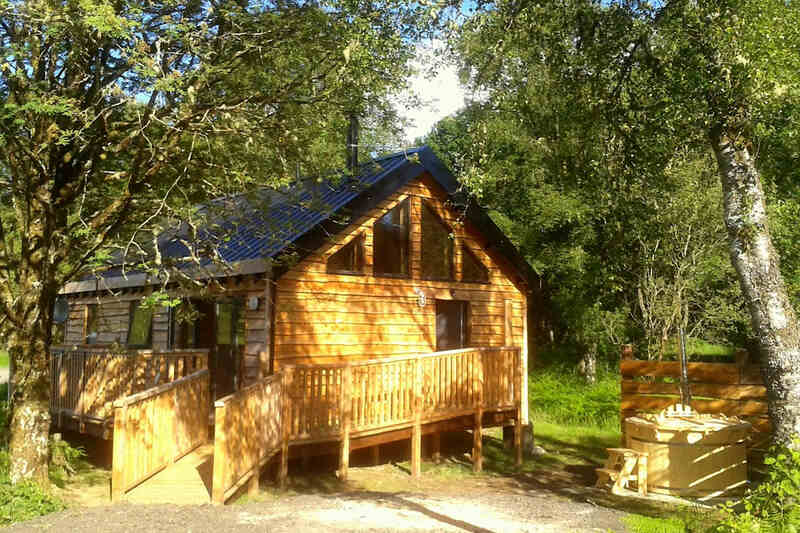 We have a varied selection of charming, well equipped log cabins, sleeping up to nine people in comfort. 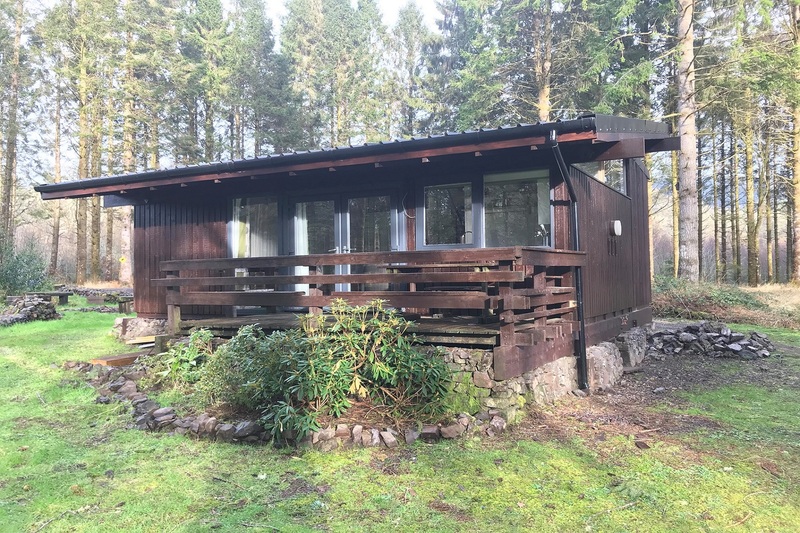 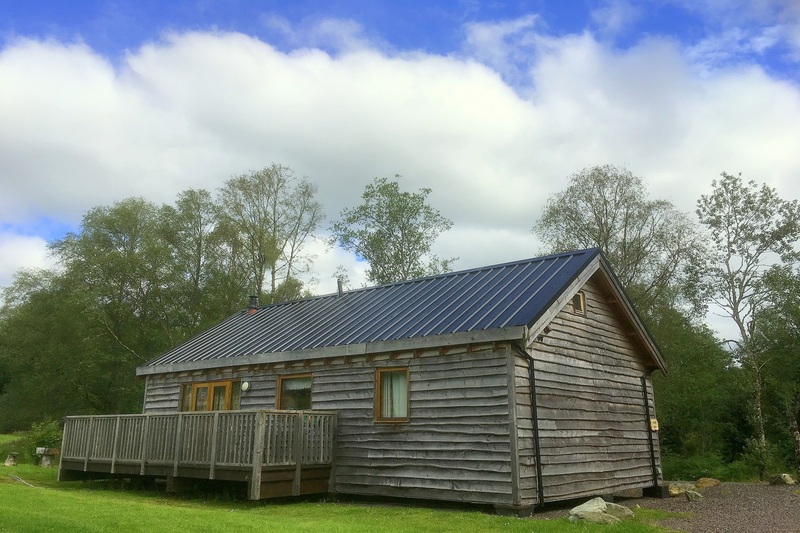 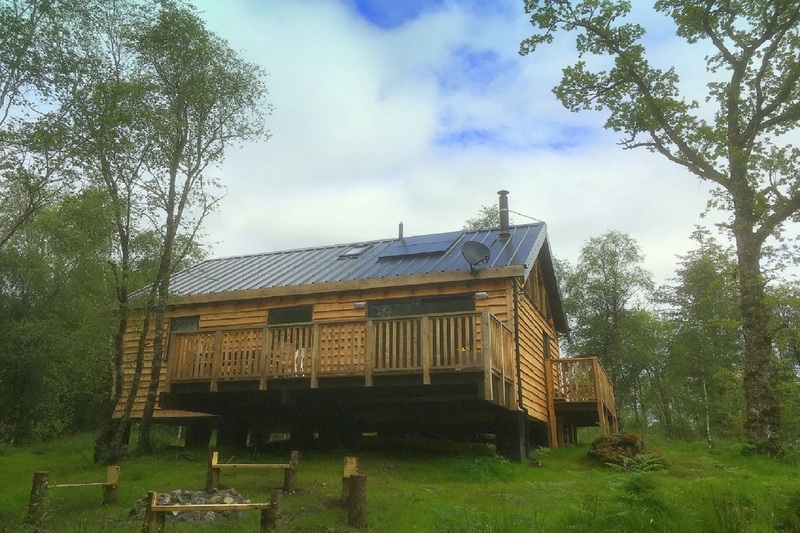 We aim to provide a true log cabin experience and offer many character features including, vaulted ceilings, raised verandas, hand made kitchen work tops, most cabins have wood burning stoves and some have Scandinavian style hot tubs. 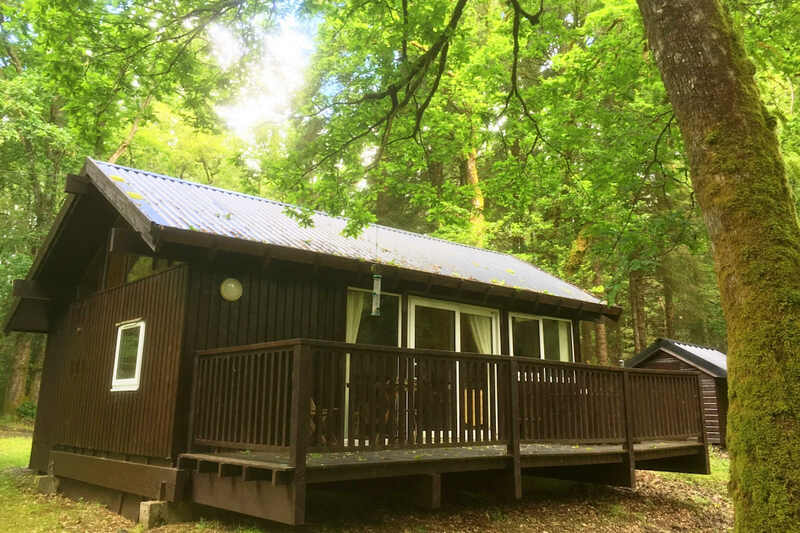 £100 deposit required to secure booking, with balance due 30 days prior to arrival. 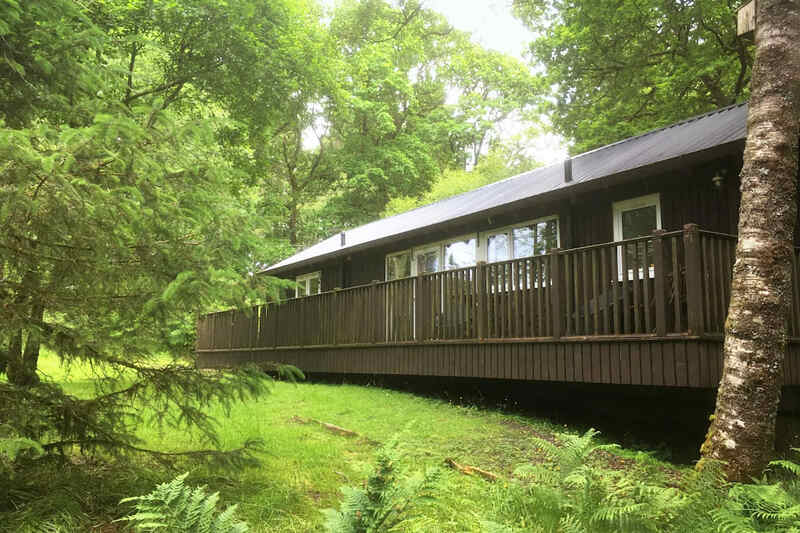 Pretty woodland location with views towards loch and mountains beyond. 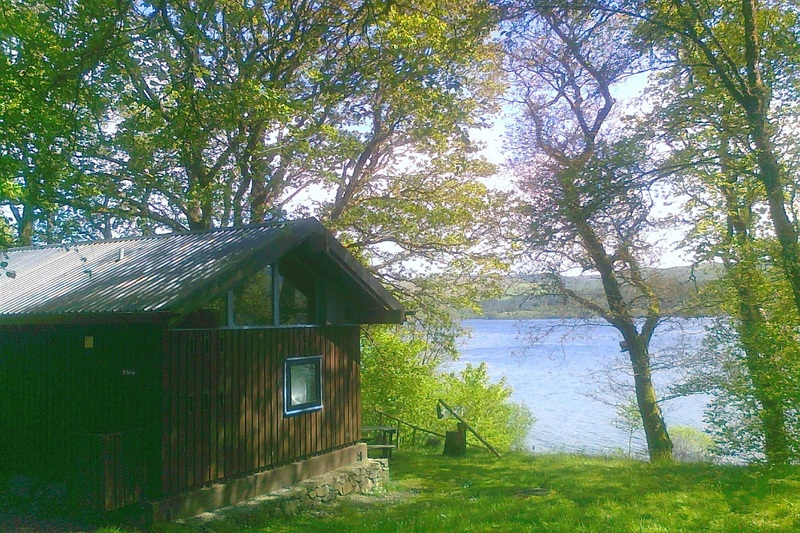 Large plot by small burn and open meadows, with partial loch views. 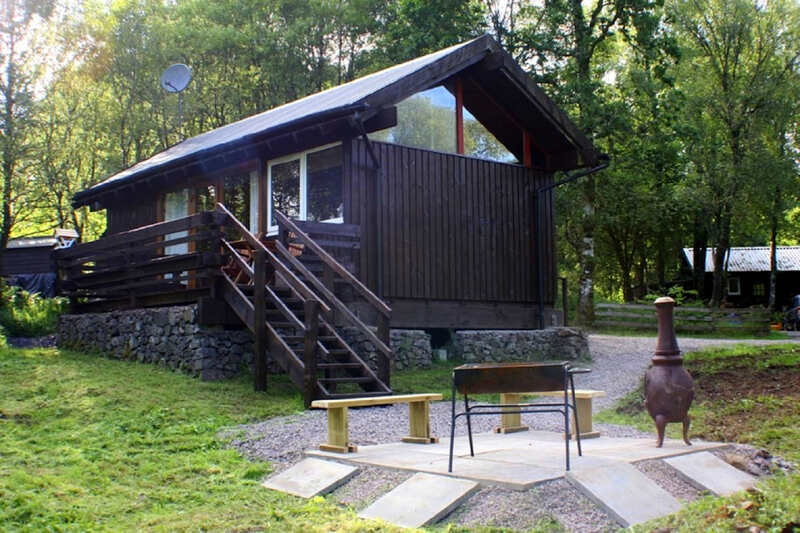 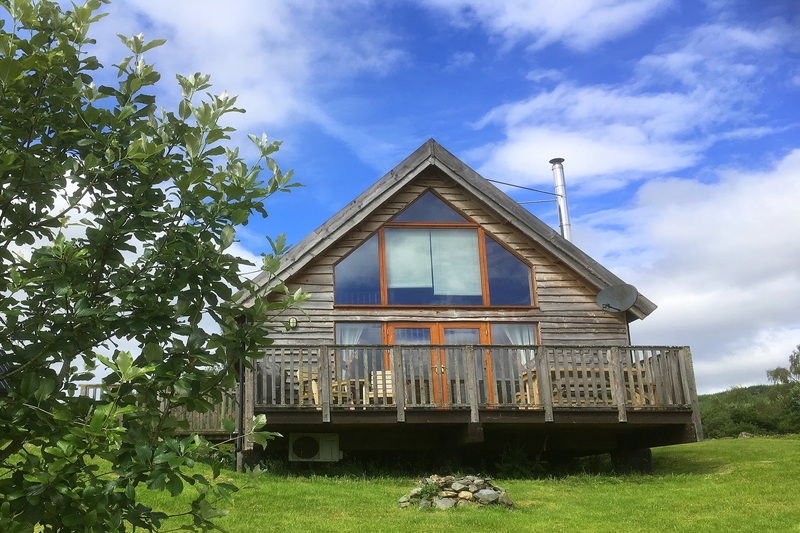 Elevated position with stunning views across open, meadows, Loch Awe and mountains beyond. 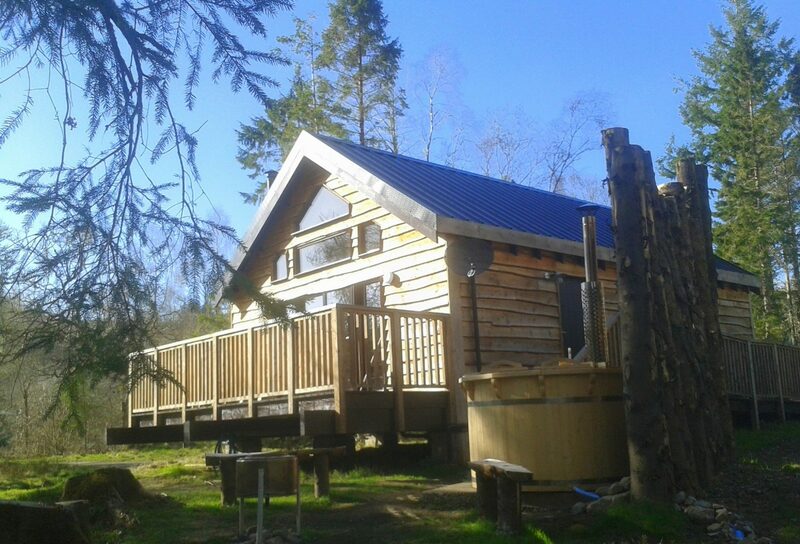 Peaceful location deep in the forest, overlooking a babbling burn. 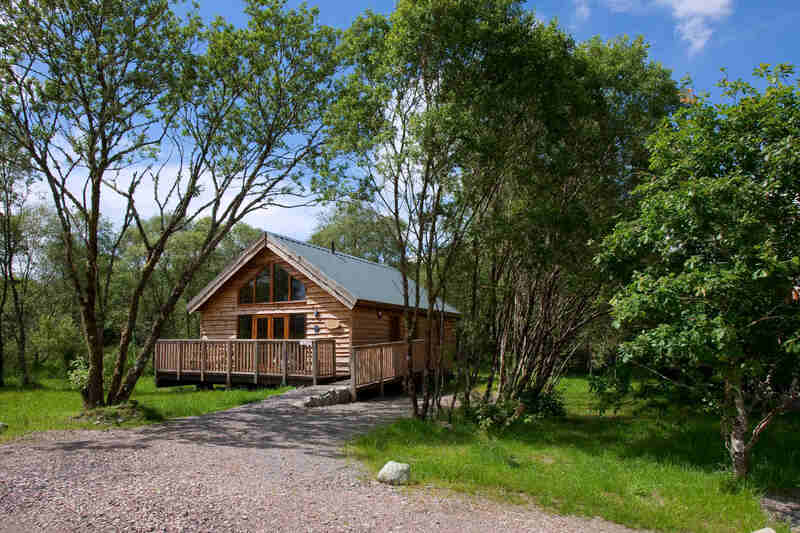 Situated by open meadows close to the loch shore. 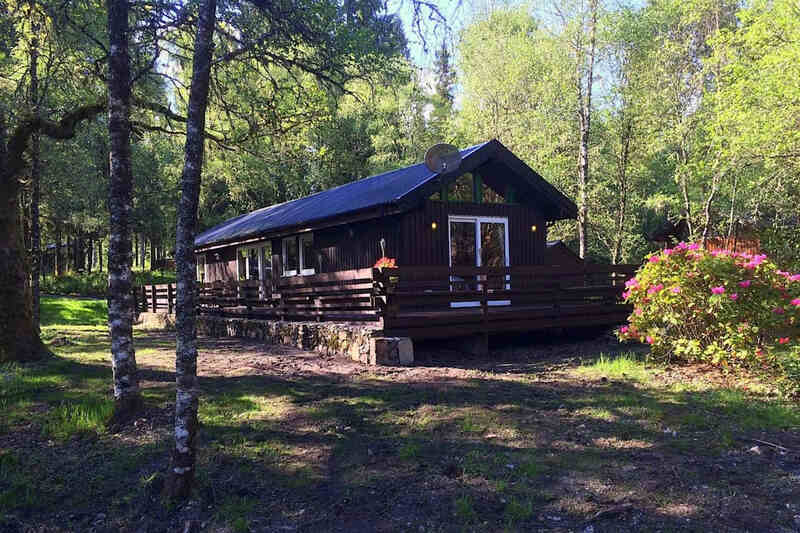 Peaceful setting, deep in the forest. 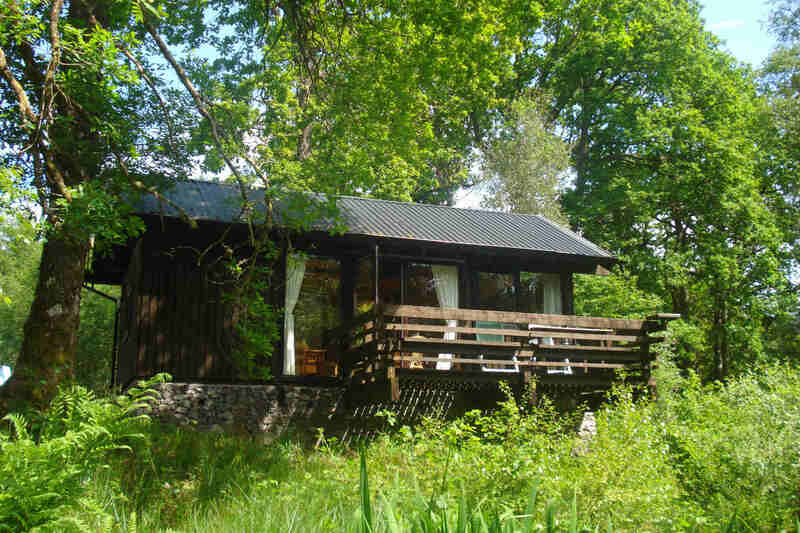 – Ideal for wildlife watchers.